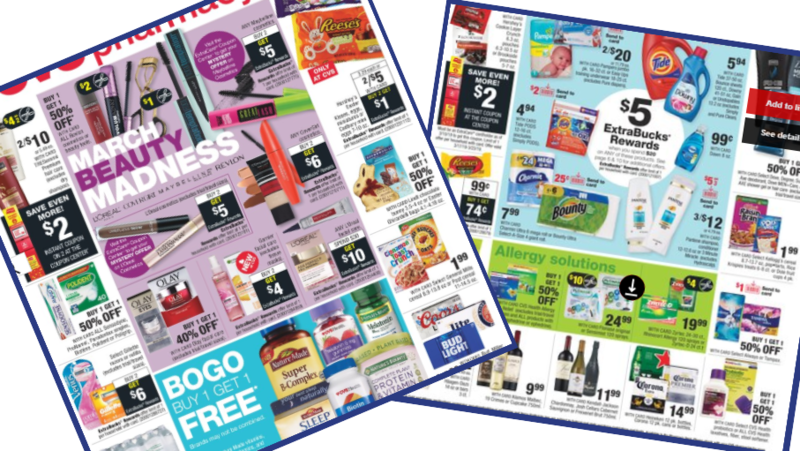 Here are the deals from the new CVS ad starting 3/17! Get FREE Eclipse gum, FREE Irish Spring body wash, 99¢ General Mills cereal, and more. –like getting it all for $11.25 or $1.87 ea. –like getting it all for $4.69 or 52¢ ea.